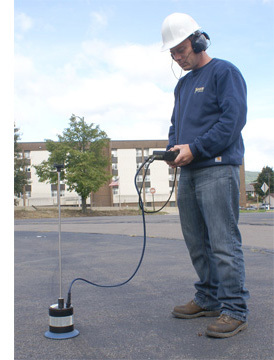 Quality leak detection depends on two important factors: Specially trained experts and quality equipment. Our technicians have completed the industry’s most extensive training program and are highly skilled to accurately locate the most difficult leaks, without destruction. Yanora Enterprises has taken its job a step further by implementing its own proprietary methods and technology to ensure the most non-invasive leak detection possible. Non-invasive. We take pride in the accurate, non-destructive detection of all types of leaks including hidden water and sewer leaks. Experience and Resources. We’re The Original Leak Specialist with more than 35 years of experience, state-of-the-art equipment, and ongoing research and development for new leak detection technology and techniques. Save Money. Our non-invasive methods assure a timely and economical outcome and ensure that damage to property is eliminated or reduced.